201 - 220 of 225 entries. Providing web design and e-commerce shopping carts with web integration and hosting in the UK. Full service web design and digital agency based in London. Offer a wide range of services web design, web build, web development, ecommerce, search engine optimisation and pay per click. Infotex is located in London, Sussex, Suffolk and Yorkshire. Blend provide the tools and expertise to help you get the most out of the web. Providing ethical web design, development, search engine optimisation and internet marketing management. Plus web 2.0 and digital media communication consultancy. Specialising in providing affordable web design, e-commerce and search engine optimization services. A leading creator of web based content that finds potential customers, informs them and transforms them into clients. Different Colour Productions is a London website design agency providing Professional Website Design, Internet Marketing and Graphic Design solutions for a diverse range of clients. Mobi offer mobile websites with a membership that gives upto £1,000 worth of advertising each year. There is also a host of other benefits, check out their website for full membership details. Web design company specialising in ecommerce web design, search engine optimisation (SEO), web application development, corporate identity design to professionally market your business. Specialising in web design and development in Harrow, Middlesex, UK. Professional Web Design from a UK based company, specialising in giving SME businesses a presence on the internet. A full service design agency with a reputation for being dynamic, honest and direct. Based in Cheshire covering a number of areas like Manchester and Macclesfield. A web consulting and design company based in Edinburgh, Scotland, UK. Specialising in developing clear, effective and usable websites. 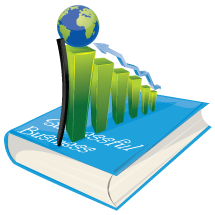 Our main business is to provide website design and develop existing websites with search engine optimisation. Offer website design and development services including e-commerce solutions, flash animation, digital publishing solutions, search engine optimisation and other website design related services. Offering a full website design package. Your business will get a name, professional website and hosting for one price. 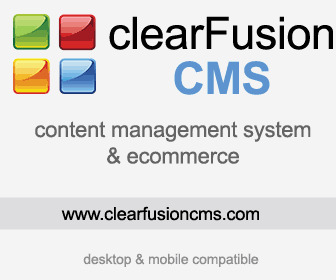 A company that specialises in creating Content Management Systems that allow the end user to control and update their website whenever they want. Includes simple websites and e-commerce solutions.